For almost 30 years, ANCHOR ALARM has helped customers in Northern California, and other areas keep their locations secure. 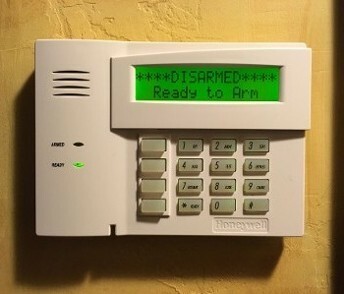 We design and install different types of security alarms in homes and commercial buildings. Each of our devices is high-tech. We have systems available that can be managed from smartphones and controlled by remotes. To ensure your property is secure, we provide around-the-clock central station monitoring. Our team has been UL listed and certified since 1989. This means we have the skills to alert you to any security breaches or incidents in a timely manner. 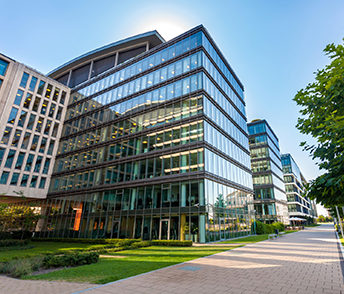 Make your employees feel safe by having a state-of-the-art security system installed in your company. ANCHOR ALARM creates security systems that monitor locations 24/7. Protect your assets from damage with the help of our water flow and fire alarms. Our team is able to install smoke and leak detectors that can be put in homes and businesses. 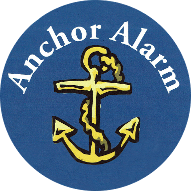 Established in 1989, ANCHOR ALARM is a full-service home and business security company. We were founded by Steven Griffiths in the San Francisco Bay Area. Throughout the years, our business has prospered. Our growth was due to our dedication to perfecting and designing security alarms, fire detectors, and other products to be installed in our customers' home and businesses. In 1999, we relocated to Nevada City, a beautiful, Sierra Nevada foothill town. We are proud to be a part of this community. Our professionals have been providing the same outstanding service to new and old customers that we've provided for over 28 years. At ANCHOR ALARM, our team is always looking to increase our customer base. This is why we are now open to helping home and business owners keep their locations safe in the Tahoe area, Truckee, and Northern California.